Ready to significantly improve your bottom line this year? You’re in the right place. Want a low-risk starting point? 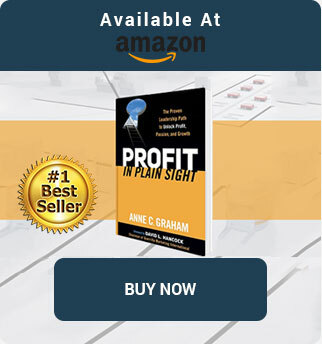 Get your free Profit in Plain Sight videos and order a copy of the book – you’ll love them! Serious about implementing for impact? Explore the online programs and support options of ProfitU – you’ll see results in less time than you’re spending on email! Want to inspire your entire company or industry association? 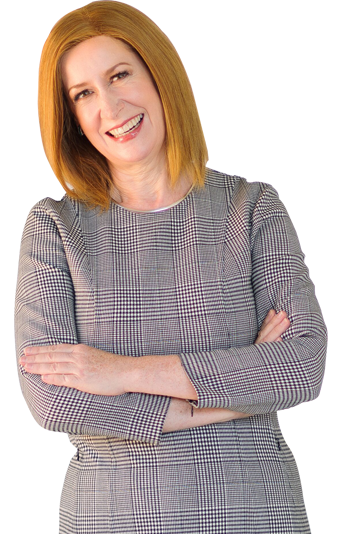 Explore the options for transformational keynotes – you’ll leave motivated, entertained, and with valuable new insights!